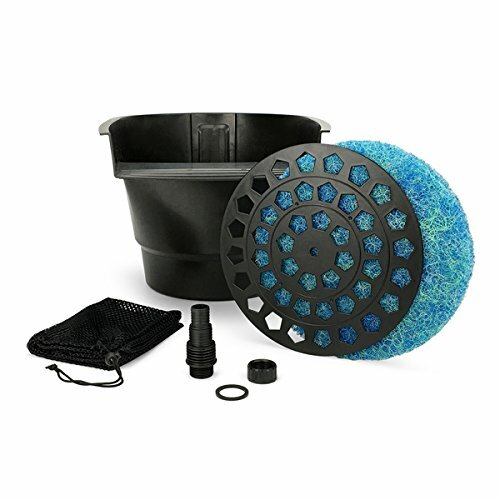 pond boss Waterfall Spillway, 16"
The pond boss 16 inch Waterfall Spillway and Filter seamlessly adds a waterfall to your pond. The spillway is easy to install and adds a dramatic effect. 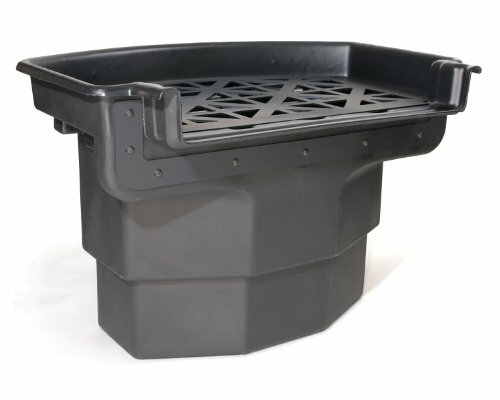 It mounts to any liner and is made with durable UV resistant high impact plastic with connections on the back for tubing. The waterfall contains additional filtration with bio balls and a filter pad that clears the spillway of debris. The spillway is designed to be easily disguised so you can create a natural looking waterfall for your pond or disappearing water feature. For best results pair with the pond boss Pond Skimmer. Dimensions: 20.7 in. x 20.3 in. x 11.25 in. Fits 1 in. and 1 1/2 in. ID tubing (tubing not included). pond boss Pumps recommended (pump not included): PW1300UV, PW1250, PW2300, PW3750. Atlantic’s FilterFalls are not only the perfect complement to Atlantic Skimmers, they offer performance and upgradeable filtration options that every pondbuilder will appreciate. 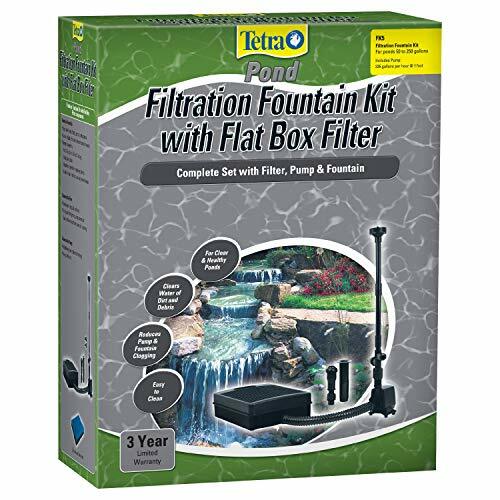 Massively strong, with capacious interiors that accept up to six Matala mats and a variety of available biomedia, these solid workhorses provide the ultimate filter solution from newly installed to even the most heavily stocked ponds! Big Bahama FilterFall - 19" - with 2" Bulkhead. - Biological Filter for your pond or water garden creates the conditions for beneficial bacteria to grow in your spillway. 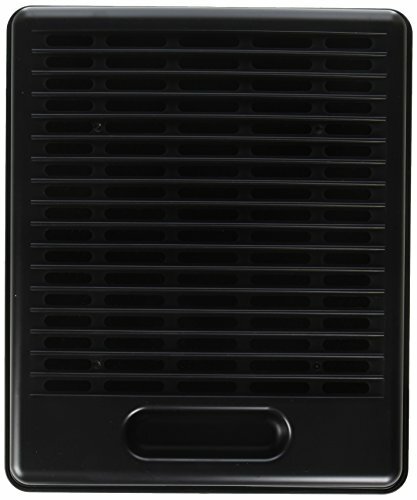 The BF2600 comes standard with a sturdy bottom grate, two Bio-Tech filter mats, a Media Bag for Bio-Tech media, support bars, and heavy-duty removable top grate. Complete with a lifetime warranty on the enclosure, your water feature will be built to last. These plastic bio-balls are a great media for use in all types of filters. 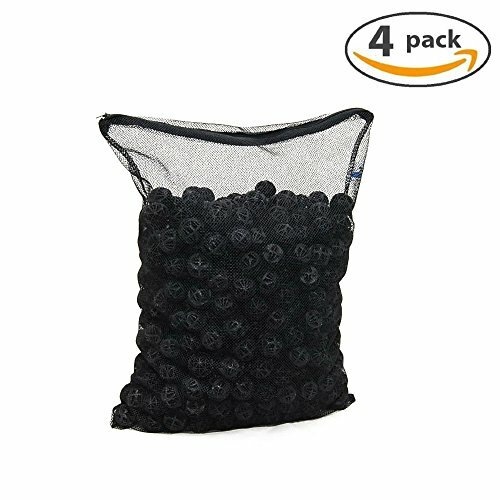 Can be used as a loose media or in mesh bags for easy removing and cleaning. Includes a free mesh bag. This product will not compact like other soft media and reduces channeling of water around media. Have you ever bought a filter which is not durable and too thin? If your answer is yes, it is time to change to Koral-Pro Filters! Do you wonder why? Here are the answers: Thicker and stronger! 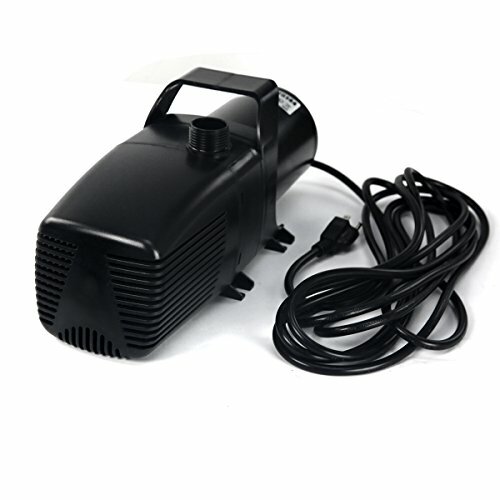 This durable filter has a strong material and it has 1.25 to 1.75 inch thickness. Washable and reusable multipurpose filtration! This filtration material is also washable and easy to clean with a garden hose. It can be easily rinsed and reused many times. Cut-to-fit model saves you money! You can easily adjust the size of our filter to use it in your filtration system. It will save you money when you buy in bulk. 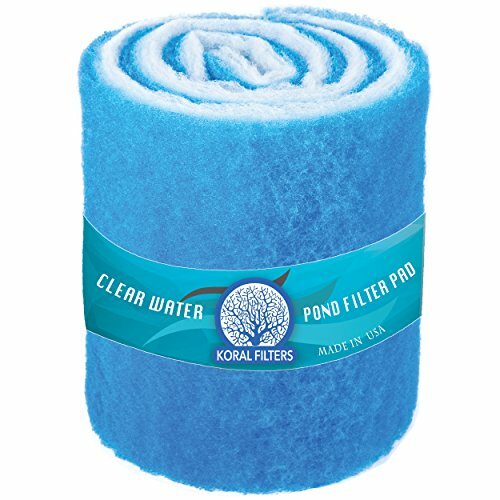 Koral -Pro Filter is designed for Koi Pond and other outdoor water garden applications. Want more Waterfall Bio Filter similar ideas? 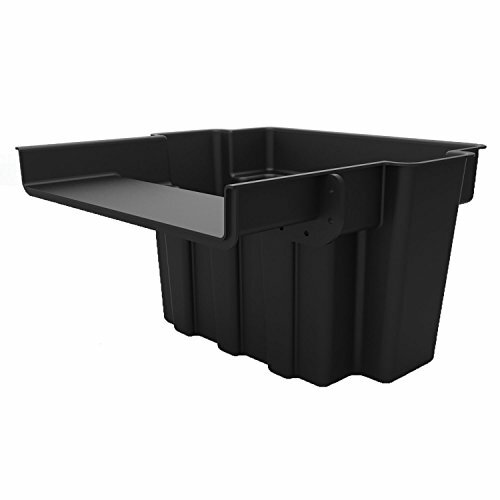 Try to explore these searches: Heavy Duty Storage Systems, Ford Bolt Pattern, and Granite Top Bathroom Vanity Sink.